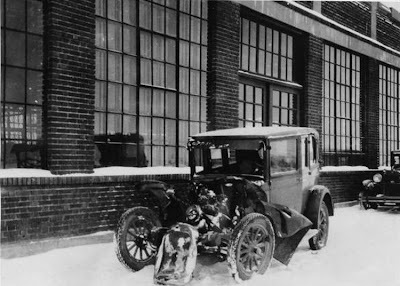 SAIT Polytechnic has been around for 97 years. 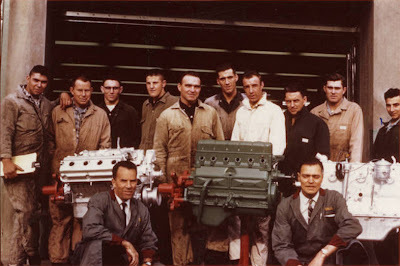 And for decades the Calgary, Alberta based technical shcool have taught diesel, automotive and aeronautical classes. 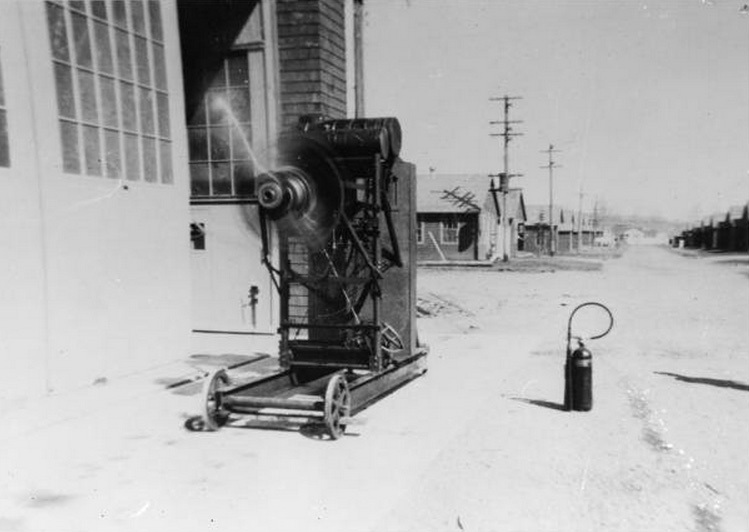 Luckily for us, the SAIT Archives have 1,000's of digitized photos of all programs and SAIT developments since the early 1900's. 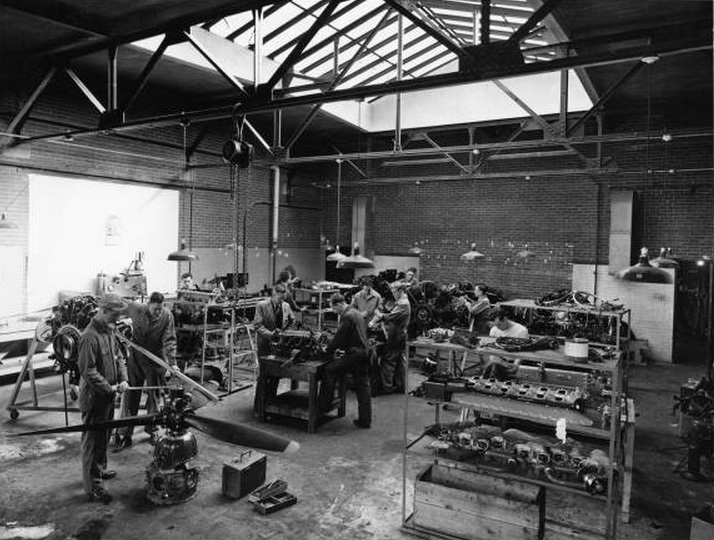 We're going to pull various photos from this vast archive to show what mechanical courses were like decades ago. Dated May 1962, a shop in what is now the Thomas Riley Building houses plenty of shiny 50's iron. 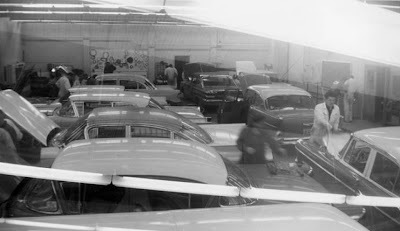 A very sought after 1957 Chevrolet 2-door can be spotted in the far right. How many other cars can you identify? 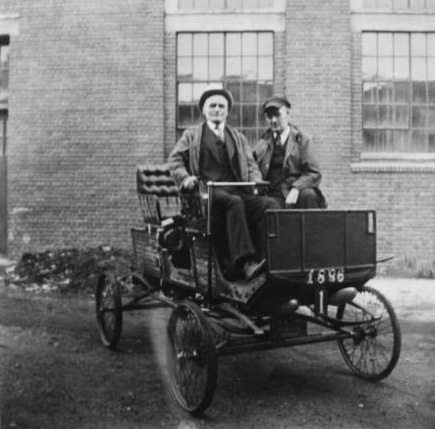 For some reason, during the 20's, this 1896 Stanley Steamer was hung from the rafters of one of the shops. Let's hope they turned the boiler off before suspending it above students' heads. This photo depicts Mr. Jules T. Larson and his 1927 Studebaker. 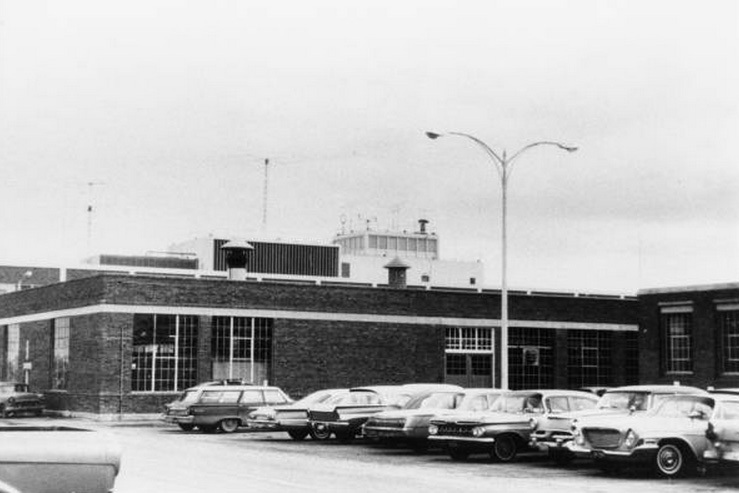 Larson was the owner of Continental Auto Parts for several years. Undoubtedly the victim of some winter driving incident, this car (Good luck identifying this one!) went on to be fully repaired and restored by students. 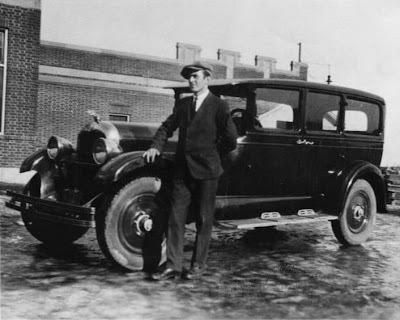 This photo was taken in 1932. Of course, for many years, SAIT has had an excellent diesel program. 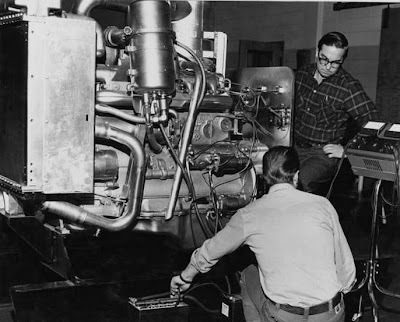 In this 1978 photo, students work on a Mack truck engine. 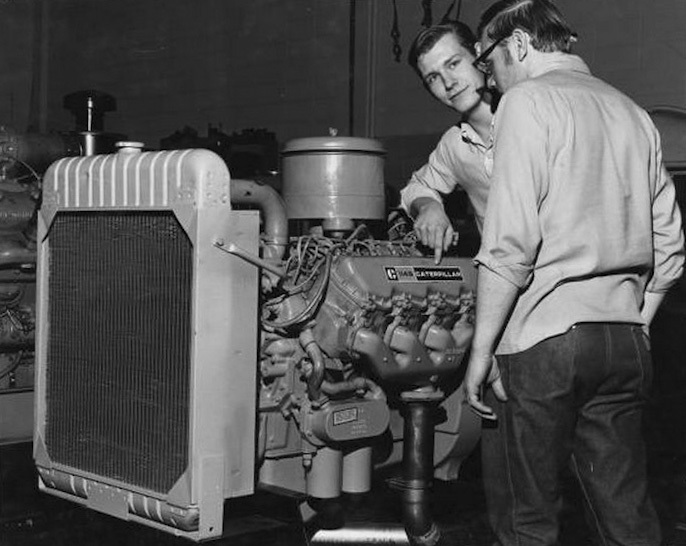 And here, in 1970, students work on a Caterpillar 1145 V8. 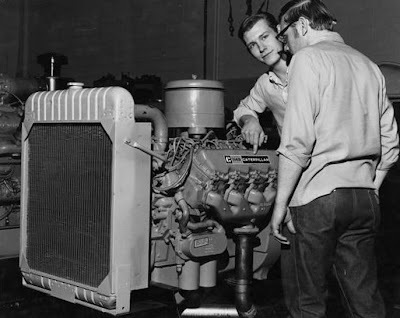 These engines powered many Ford commercial trucks of the era. It's also interesting to see what people really drove in decades past. This photo is roughly dated to the early 1960's but there doesn't appear to a be a car in the photo newer than about 1961. 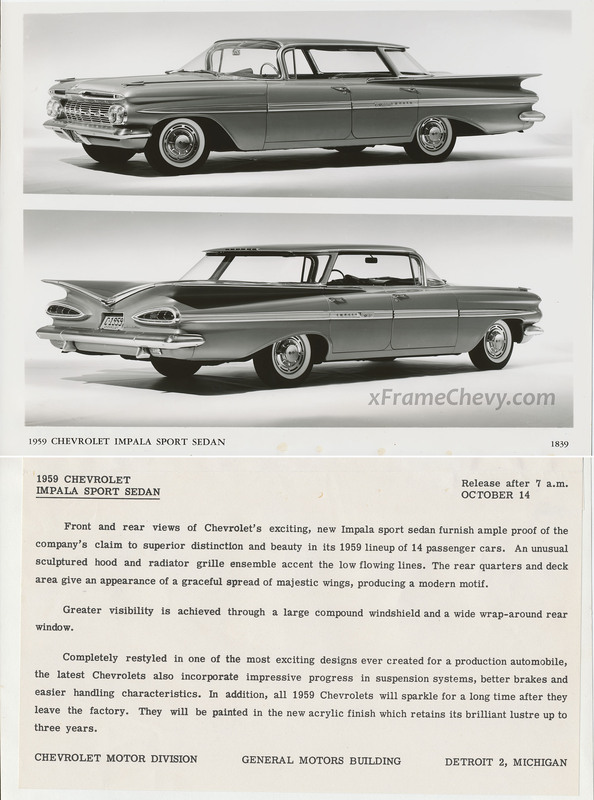 A 1959 Impala can also be seen lurking. 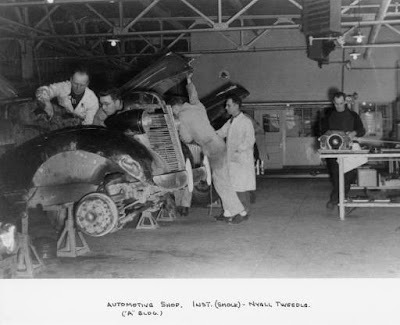 SAIT also featured (And still does feature) aeronautical mechanics courses. 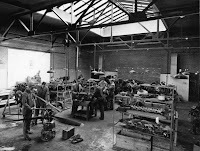 On the left is a shot of the Aero Engine Shop from 1947 and the photo on the right is from the 1950's and shows a running Clerget 130B engine.There are also plenty of photos of old Merlin V12's being worked on. 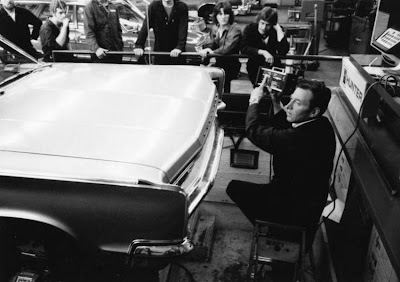 A full-size 1960's Chrysler gets a wheel alignment in this incorrectly dated photo. The need to train people to work on cars, planes and heavy equipment is as real now as it was in 1966 when this photo was taken. 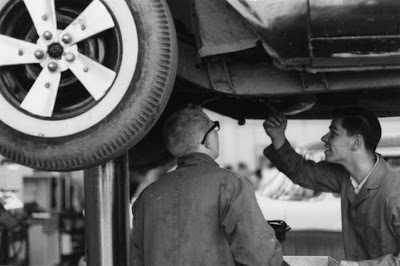 As long as people whiz around in mechanized transport, their will be a need to train new technicians and mechanics. SAIT has been helping people train into careers for nearly a century and shows no signs of slowing down anytime soon. And as we leave on a rare splash of color from the era, it's nice to know that some things never change. If these pictures intrigue you, there are many more on the clunky but enormous SAIT Archives.